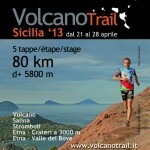 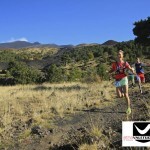 Race of 5 stages on the active volcanoes of Sicily for a total of 80 km with 6500 m D+. 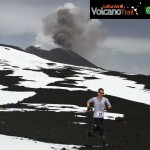 Passage in the middle of the fumeroles of sulfur in Vulcano, on the snow in Etna, descents in the sand towards the sea, show of the explosions of Stromboli, … Special program for the walkers and the children. 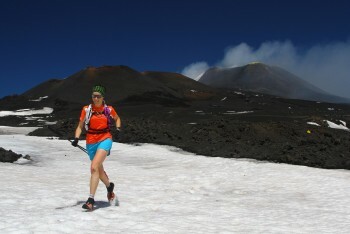 The whole in a warm and friendly atmosphere.